This will be Deirdre's first Paralympic Games. She recently won a bronze medal at the 2016 Para-Athletics European Championships. 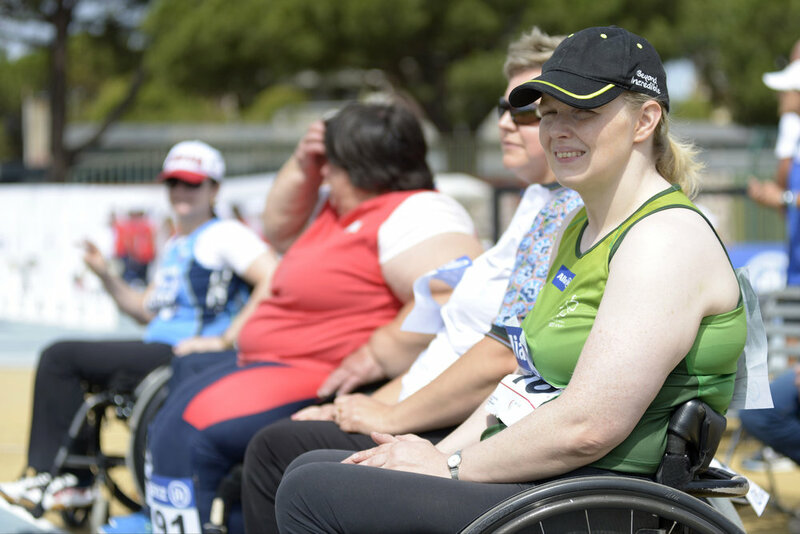 Deirdre's story in para-athletics has been one of hard work and success. She most recently secured a bronze medal at the 2016 Para-Athletics European Championships in Grosseto, Italy and is hoping to improve on that performance once more in Rio. 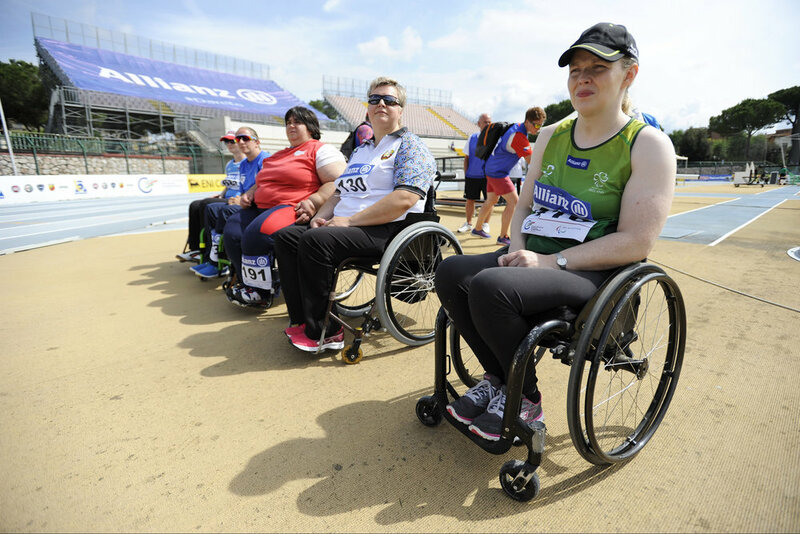 Previously to that, Deirdre secured a bronze medal in the Shot Put at the IPC World Championships in Doha in 2015, after she produced a best throw of 4.02 metres. A dedicated and hard-working athlete, Deirdre juggles training for her sport with motherhood and is looking forward to competing more in the coming months and years.